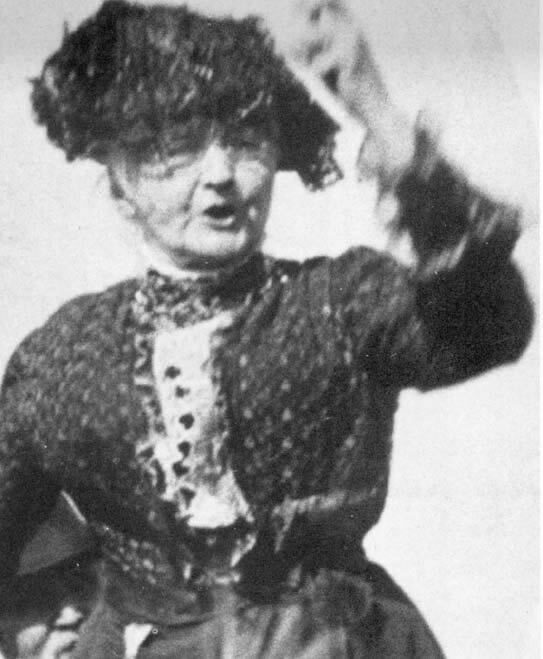 Mother Jones organizes the wives of striking miners in Arnot, Pennsylvania, to descend on the mine with brooms and mops and clanging pots and pans. “I told the men to stay home with the children for a change and let the women attend to the scabs.” The women frightened away the mules and their scab drivers and returned daily to keep watch. 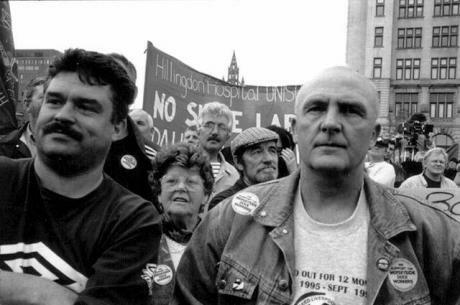 The miners eventually won their strike. On strike over union recognition, hours of work, wages, and working and living conditions, 400 coal miners march through the streets of Estevan, Saskatchewan, with their wives and children. 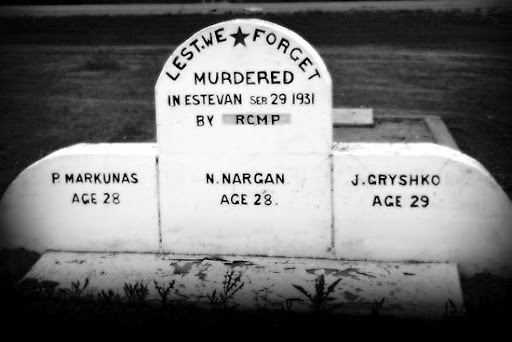 When they refused to disperse, the Royal Canadian Mounted Police shot and killed one of the workers and a battle ensued that resulted in three men dead and a number of others seriously injured. Dockworkers who refuse to cross a picket line are locked out and fired by their employer, the Mersey Docks and Harbour Company in Liverpool. Their struggle for reinstatement lasted over two years. 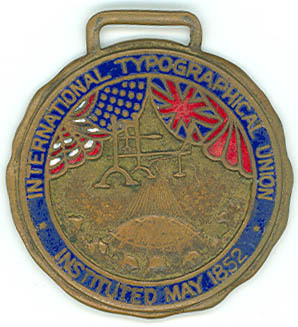 The International Typographical Union strikes the Los Angeles Times and begins a boycott that runs until 1908. In 1903, the ITU persuaded William Randolph Hearst to start a rival paper, the Los Angeles Examiner. The ITU kept up the fight into the 1920s, but the Los Angeles Times remained non-union and anti-labor. Two African-American sharecroppers affiliated with the Colored Farmers’ National Alliance and Union on strike for higher wages in Lee County, Arkansas, are killed. 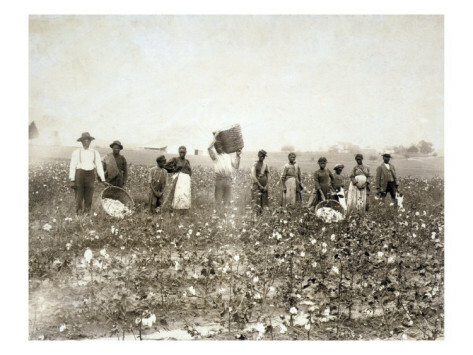 By the time a white mob – led by the local sheriff – put down the cotton pickers’ strike, more than a dozen people had been killed. Today in labor history, September 24, 1918: The Canadian government outlaws the Industrial Workers of the World (IWW) and other organizations. Penalty for membership was set at five years in prison. 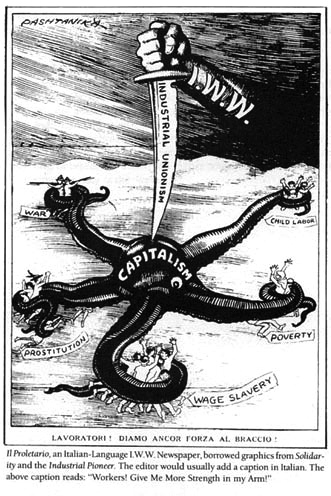 The ban on the IWW was lifted after World War I ended. 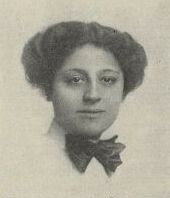 Seventeen-year old garment worker Hannah Shapiro leads a spontaneous walkout at a Hart, Schaffner & Marx factory in Chicago. 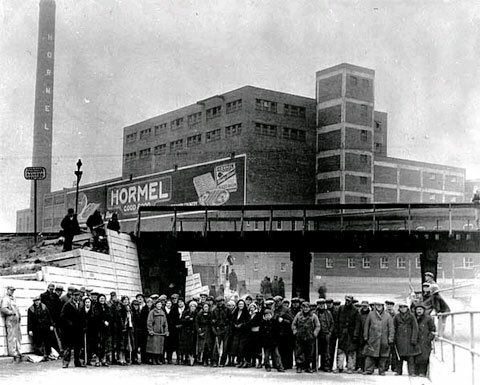 The strike quickly spread to other plants until it involved 40,000 garment workers across the city, protesting wages, hours, and working conditions. Author Upton Sinclair is born in Baltimore, Maryland. 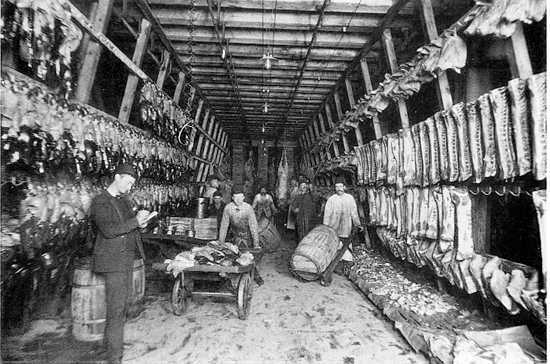 His novel, “The Jungle,” exposed the deplorable conditions in the nation’s meatpacking industry and contributed to the passage of food safety legislation.